Why put unnecessary holes in your walls with nails and screws when you can easily mount these 1" 3M Scotch Mounting Squares to any wall or nearly any other surface without tools? 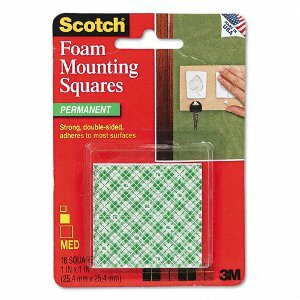 These 3M Scotch Mounting Adhesive Squares can hold various lightweight items - just about anything that weighs up to two pounds. 3M Scotch Mounting Squares use a double sided precut foam adhesive that sticks permanently to walls, bulletin boards, chalkboards, and anywhere else needed. 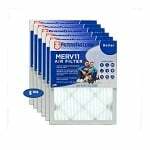 These 3M Mounting Squares are perfect for organizing clutter, decorating around your house, and so forth. 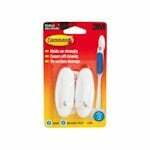 This package includes 16 3M mounting square adhesives.